Driving Directions: Located apx. 1 mi. North of Ellendale (Rt. 16 & 113 intersection on South bound lane of Rt. 113/DuPont Blvd. near Staytonville Rd.) 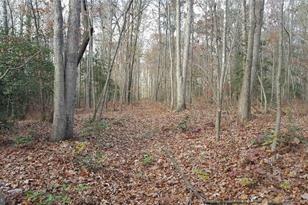 One of three (3) parcels available ranging in size from 1.49 to 1.94 acres, all priced individually. 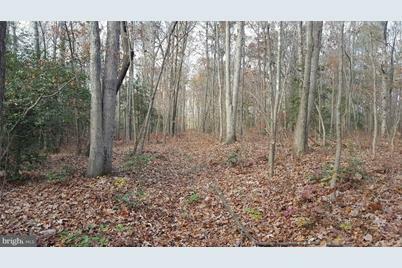 Lot 3 Dupont Boulevard #3, Lincoln, DE 19960 (MLS# 1001569136) is a Lots/Land property with a lot size of 1.73 acres. 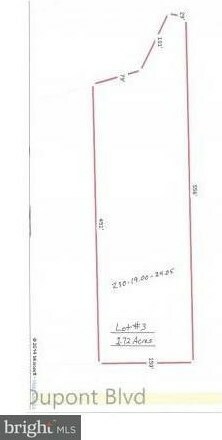 Lot 3 Dupont Boulevard #3 is currently listed for $40,000 and was received on November 29, 2017. Want to learn more about Lot 3 Dupont Boulevard #3? 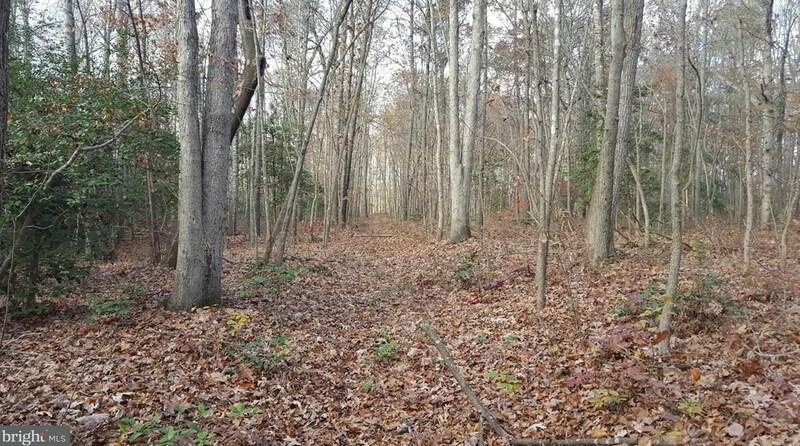 Do you have questions about finding other Lots/Land real estate for sale in Lincoln? You can browse all Lincoln real estate or contact a Coldwell Banker agent to request more information.